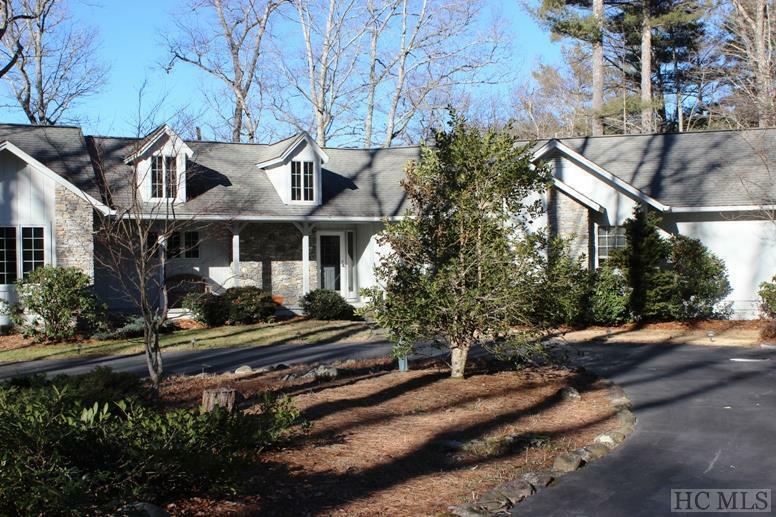 Hickory Ridge 3 bedroom home with Yellow Mountain views, just minutes to Cashiers, NC on +/-3.15 gentle acres. 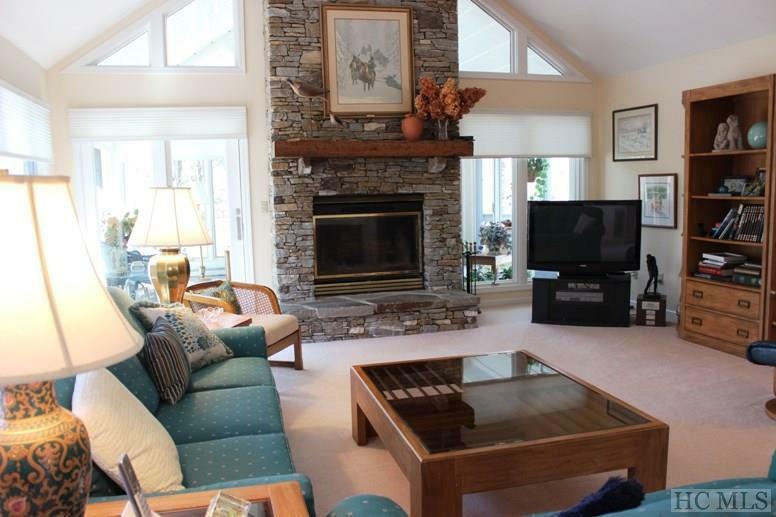 Wonderful floor plan, larger bright living room with cathedral ceilings and stone fireplace. Granite kitchen with stainless appliances which opens into a spacious dining room. Bar area. Sun room and large open decks on the view side. Three bedrooms on the main floor including the master suite. Jetted tub. 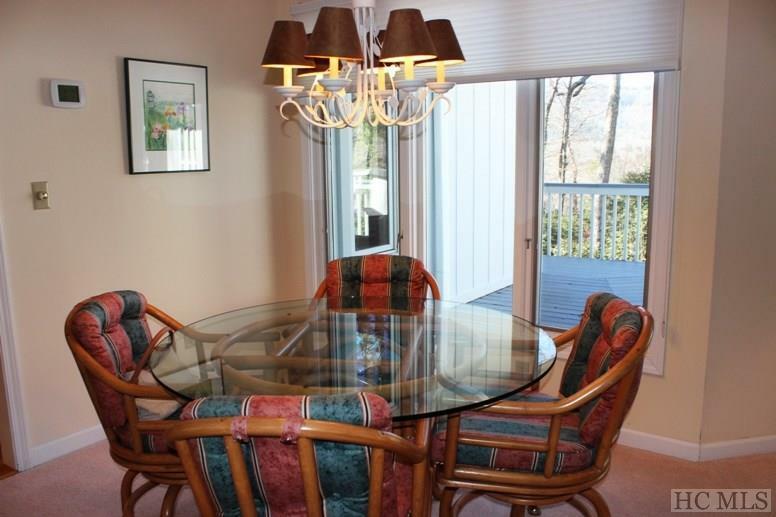 Lower level has office, family room with fireplace and full bath with entrance to the outside. Paved circular drive, field stone accents on the exterior, covered entry porch, nice topography for gardening, grandchildren and dogs! Large Two car attached garage with workbench and storage. Whole house Generator. Additional adjoining lot-+/-3.08 acres-- available for $ 50,000. Listing provided courtesy of Elizabeth Paul of Betsy Paul Properties, Inc..